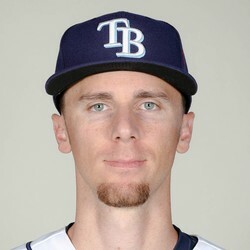 Matt Duffy had previously not announced a date for his return. At this point, we should count on Duffy to return in the month of May. With Duffy out until May, he is currently not on the fantasy radar. Look elsewhere for the time being.